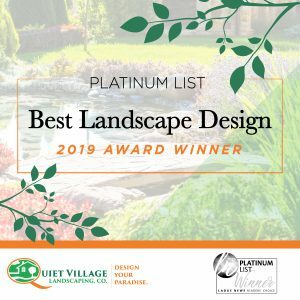 Best Landscape Design 2019 – Ladue News Platinum List Award Winner! 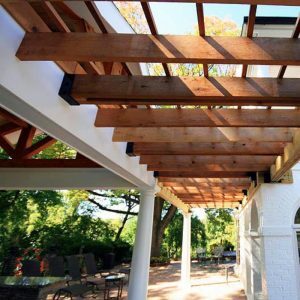 Retaining walls are everywhere, if you’re looking for them. 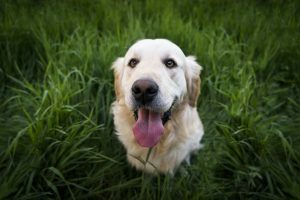 Homes, businesses and schools all use them along property lines, landscaping, and steep grades. 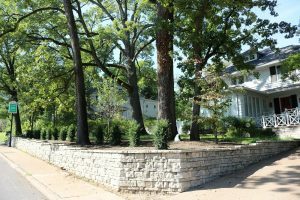 So, do you need a retaining wall? 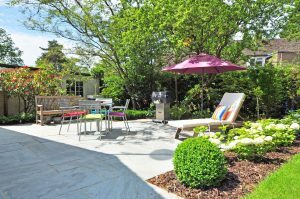 And if so, what do you need to consider before building or hiring a hardscaping company to design and build it for you? 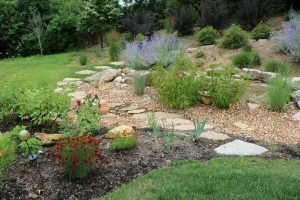 Each year, the Deer Creek Watershed Alliance welcomes eligible St. Louis-area property owners to apply to receive a rebate of 75% of documented and approved costs (up to a maximum of $4,500) for a rainscaping project design, implementation, and/or maintenance costs for rainscaping! Quiet Village Landscaping is thrilled to be recognized in the 2018 Small Business Awards honoring the St. Louis area’s top companies. 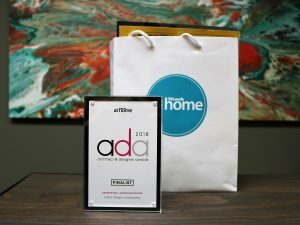 Winning companies were nominated by readers of St. Louis Small Business Monthly and we appreciate everyone who voted for us! 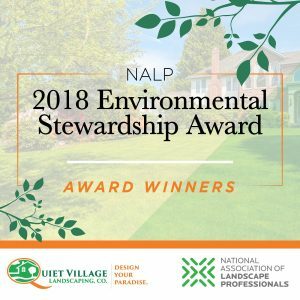 Quiet Village Landscaping Wins National Association of Landscape Professionals (NALP) Environmental Stewardship Award! 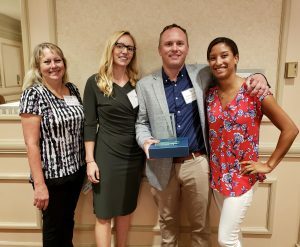 Quiet Village Landscaping is proud to announce it has been awarded an Environmental Stewardship Award by the National Association of Landscape Professionals. Have you ever driven by a home that has clearly embraced native plants with a prairie growing right up to the curb? What was your first thought? 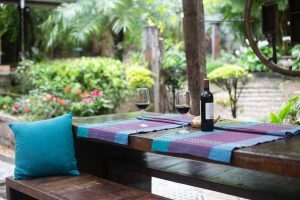 As a horticulturist and lover of naturescaping, I am thrilled at the biodiversity and food sources I see. However, as a designer I cringe.